The Center for Disease Control and Prevention lists 22 foodborne illness outbreaks for 2018! The most recent culprit, romaine lettuce, was identified in November 2018 as the cause of a virulent strain of E. coli-O157. This strain made 32 people in the US and 19 people in Canada sick. Foodborne illnesses are not the sole cause of recalls. Retailers must also handle recalls caused by toxic or harmful products, manufacturing defects, and many other factors. The retailer has a responsibility to pull the affected product(s) off the shelves, quickly and reliably, to protect customers and reduce/eliminate the retailer’s liability. Let us see how a multi-unit retailer with hundreds of stores can execute a product recall quickly and effectively across all stores. The CDC issues a warning, recommending consumers not to eat a specific food item. All SKU’s for the affected item must be removed in different departments, across all locations, in different states. The removal must be quick, documented and verified with photos. Additional information such as receiving date, date/time of removal, and how an item was disposed of must be tracked. A record of all discarded SKU’s must be available for when the source of the outbreak is identified so the supplier can be called on to issue a refund. Email chains and/or paper checklists are not fast enough and do not provide enough guarantees. The coordination of the recall must be completed and verified in real time across multiple locations, by various employees. Deploying a Task Management solution specifically designed for retailers greatly increases the speed, accuracy, and effectiveness of a product recall. 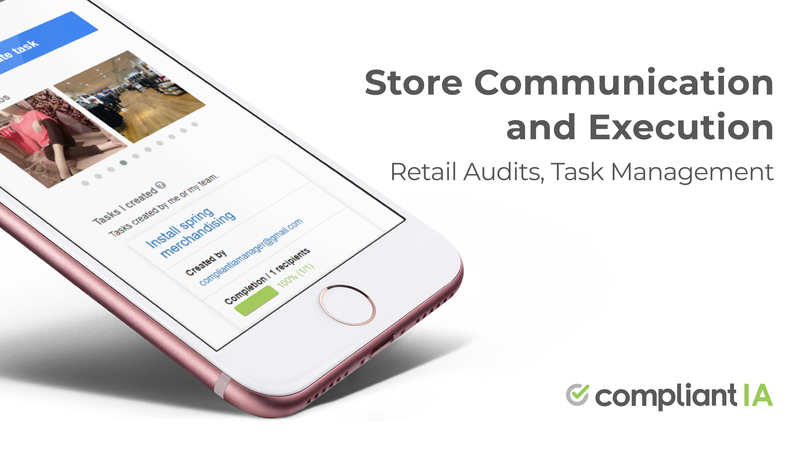 Within the app, single, or multiple tasks can be created in less than a minute, assigned a due date, and sent to all affected stores. Documents such as SKU lists and identification photos can be attached to show stores exactly what needs to be done. Task recipients can then attach their own photos to provide proof of execution. 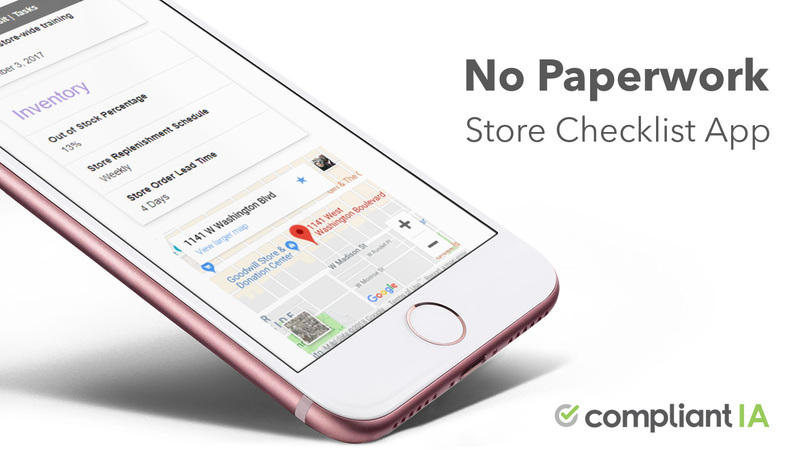 Utilizing a designated store tablet, laptop or even an employee’s own phone, store staff can access and complete the task, anytime, anywhere. The task recipients can attach photos, leave notes, and mark the task as completed. The user, location, date and time are automatically tracked by the system and easily referenced by head office users. Head office can easily see who has completed the task and who hasn’t. They can also see notes, photos, and easily follow up on late or outstanding tasks, all in one place. A task management system greatly increases the effectiveness of product recalls. It also allows your organization to work quickly, collaboratively, and efficiently! Task management allows head office to respond to unexpected emergencies such as product recall, regulation changes, equipment breakdown, and negative customer reviews. Whatever the purpose, tasks management allows the head office to create tasks, assign them and see them through to completion. Try the app free for 30 days! Truly amazing article. This case study is very informative and helpful.